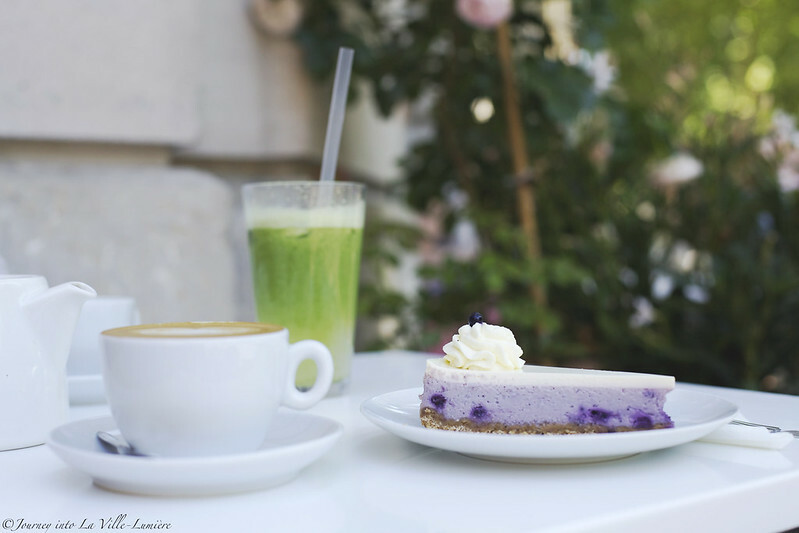 EN: The Broken Arm is known to have the best cheesecake in Paris. This coffee shop/concept store has been on the scene for quite some time and whenever I pass by I always stop for their creamy flat white coffee (and the cheesecake of course). 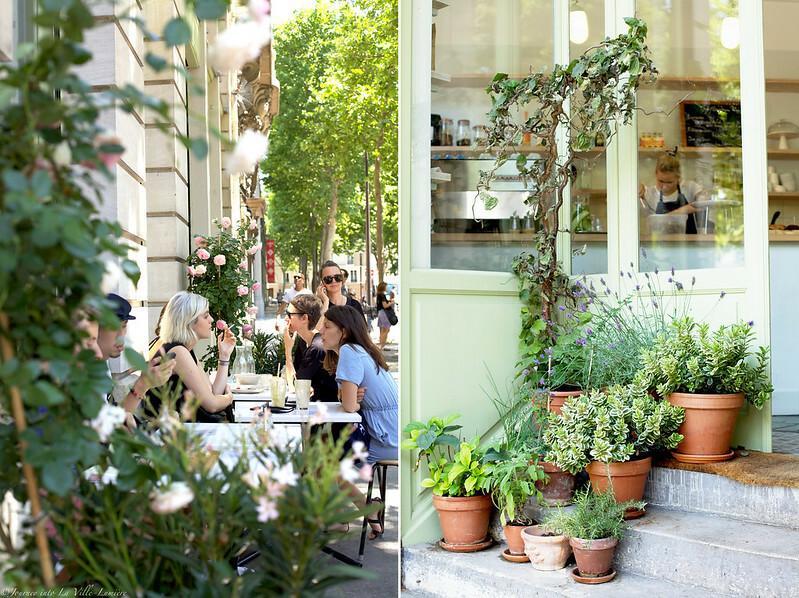 There aren't many cafés in Paris with a cute little terrace like the one at the Broken Arm and therefore this place figures high on my list of "lovely cafés to go with friends." Like the other day with my friends Faye and Anna, we were enjoying the warm weather while siping our drinks and feeling the summer in the air - unaware of the rapid weather change that would soon hit Paris (15 degrees on July 10?! OUCH!). Hana, it's 15 deg in Paris and it's touching 50 deg in Dubai !!! You need to experience it . Such a sweet time with you as always my lovely Hana, hope you have a wonderful time away with Jeremie and escape that miserable weather!